Schneider stood up in court. 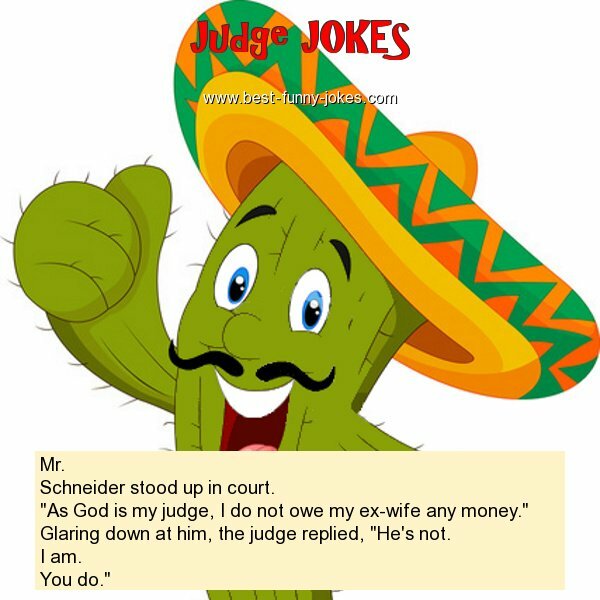 "As God is my judge, I do not owe my ex-wife any money." Glaring down at him, the judge replied, "He's not.